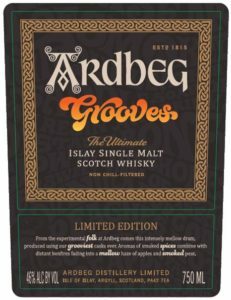 Ardbeg Grooves has been known since late summer in 2017, and it is anticipated to become the Ardbeg Day 2018 release. 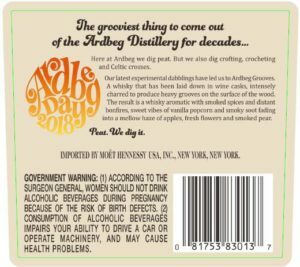 Ardbeg have made some changes and corrections to their label which seems to have been finalized now. 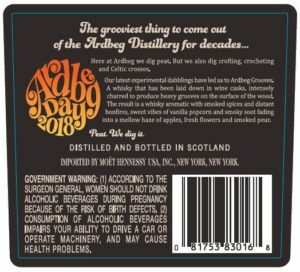 As usual the Ardbeg Day release will come in two version. 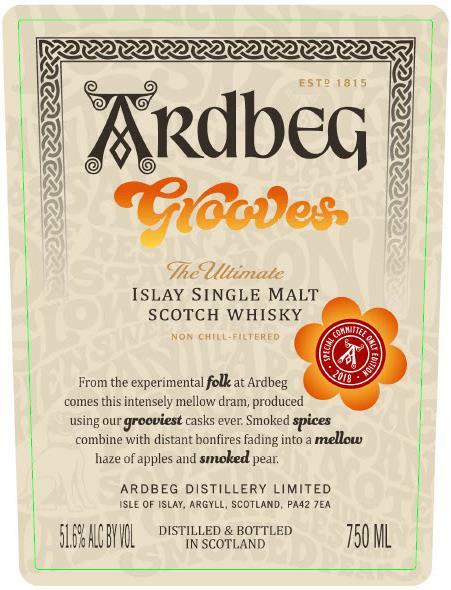 The first one with a beige label background that will be released for member of the Ardbeg committee. The second one with a black label background, lower ABV (46% compared to 51.6%) and accompanied with a box. 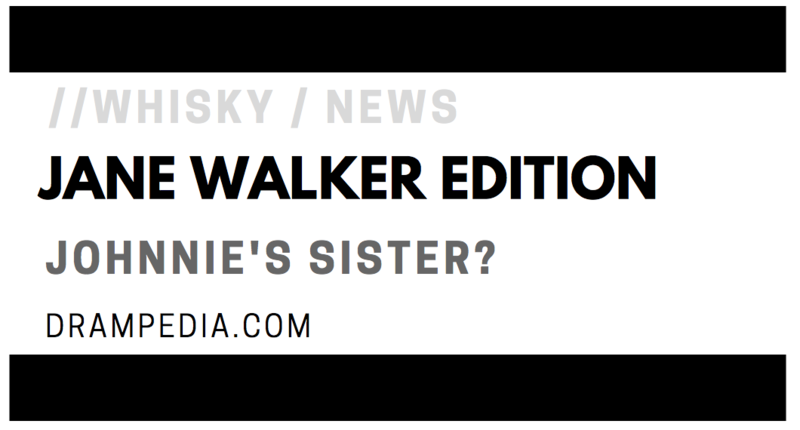 Jane Walker Edition! 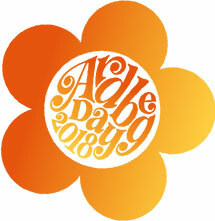 Johnnie’s sister? 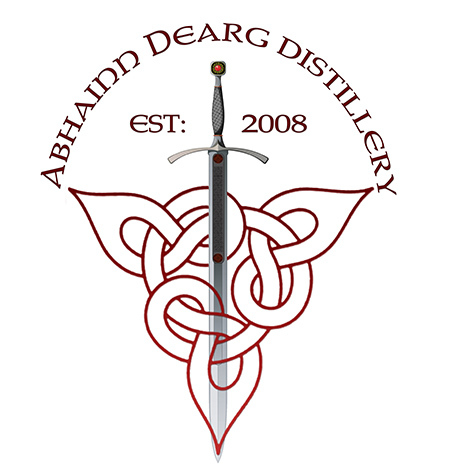 Abhainn Dearg Distillery releases their first 10 yo single malt whisky!